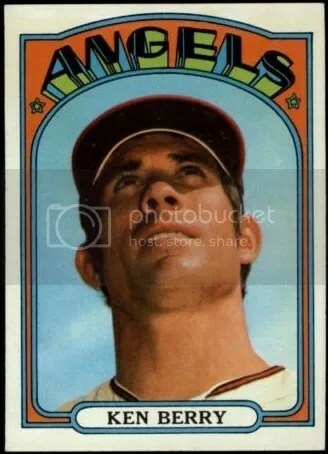 Time to take a trip back to when having (1) autographed card per pack was still a revolutionary idea. 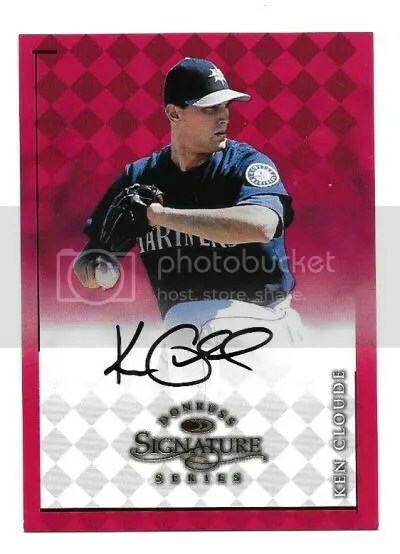 This contest is for a Ken Cloude 1998 Donruss Signature Series Auto. Don’t remember Ken Cloude? That’s alright. Most people don’t. 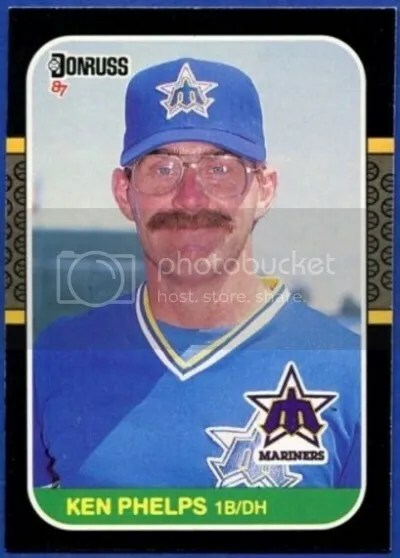 He had a short-lived career in the majors before needing surgery, and finally finished-up down in the minors. Good luck!!! This contest will end Friday, February 24, 2017 @ 8:00 p.m. EST.